South Texas Truck Sales is now offering Huge discounts on all trucks now thru September. 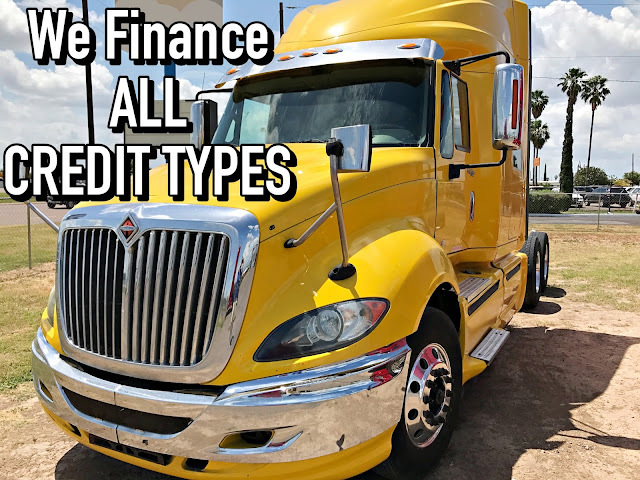 Don't miss this great opportunity to take a very nice commercial truck for a low price, low down payment and low monthly payment now thru the month of September. Save thousands off this 2011 International Prostar, Cummins ISX 450, 10 speed 635k miles, Reduced from $33,900 to $30,900, comes with new virgin tires, aluminum wheels. Great starter truck, or an addition to your fleet. 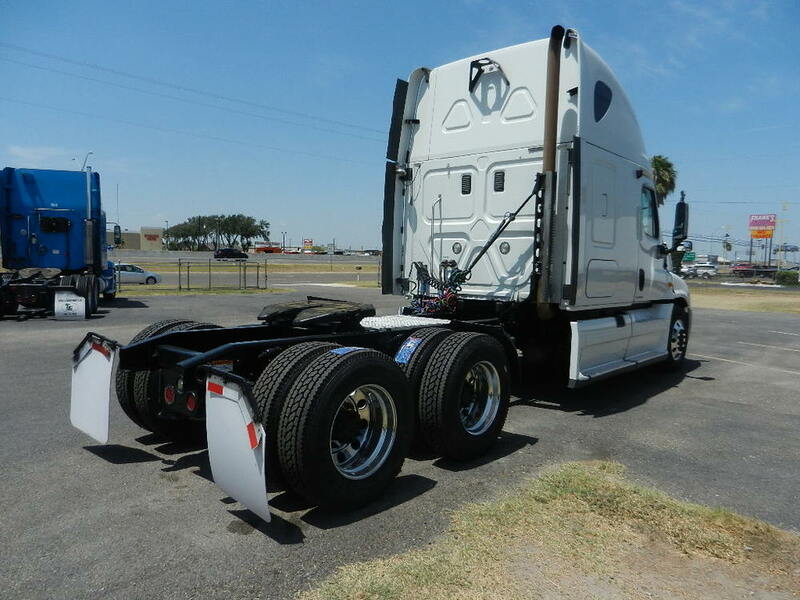 Or if your looking for a lower price but still good workhorse, here's a 2009 Freightliner Columbia with a Detroit 14.8L 475hp 10 speed manual, marked down from $26900 to $23900, and the best part, only $4900 down payment for all credit types. Always Providing Great Trucks For first time buyers, Owner Ops, bad Credit, Good Credit. You now have the option to add New Truck Tires to your truck purchase, or some may already be included on our trucks. We have been adding truck warranties for over 1 year now, and they have been proven to be a safe add to the truck purchase. When you combine new tires and a Truck Warranty, engine trans and rears, you get piece of mind knowing your covered should anything arise. Call us or send us an email for more info.